Venus’ transit will bring economic prosperity for natives, and contribute positively in bringing forward radiance and love. Read how will it affect your horoscope! According to Vedic Astrology, Venus planet is considered the determining factor of beauty, music, dance and other activities associated with art and culture. It also determines lust, passion and other worldly desires. It is also the ruling lord of zodiac signs Taurus and Libra. It remains in an exalted position in Pisces and in a debilitated position in Virgo. Mercury and Saturn are known to be friendly planets but the Sun and Moon are its grave enemies. A particular planet remains weak in the company of its rival planet. If it conjuncts with a friendly one, it becomes powerful. Venus is also the ruling lord of Nakshatras like Bharni, Purva phalguni and Purvashada. If Venus is placed in the second, third, seventh and twelfth house in a native’s Kundali, it attains strength and brings forward favorable results. On the contrary, if it is placed in the eighth and sixth house, then it becomes weak and bears negative results in the lives of the natives. In the other respective houses, it produces ordinary outcomes. With the positive influence of Venus, natives get their worldly desires fulfilled. The native gains fame and popularity as his/her artistic skills get refined and which also helps him/her in attracting the attention of someone from the opposite gender. Venus’ positive influence also enhances intimacy in one’s life. But if Venus is in a debilitated position in one’s Kundali, then it can give birth to repercussions like acne problems, impotency, indigestion, loss of appetite and many other skin problems. How To Curb The Ill Effects Of Venus? Astrological remedies not only help in curbing the ill effects of Venus, but also strengthening the positive influence of Venus. The installation of Shukra Yantra by following rituals and offering prayers can make the planet powerful. Along with it, stones like American Diamond are also worn to strengthen the power of Venus. In order to gain favorable results, Chhah Mukhi Rudraksha, Terah Mukhi Rudraksha and Arandmool root can also be worn. On 22nd March 2019, Friday, Venus will transit in the zodiac sign Aquarius at 3:34 AM in the morning and remain in the same position until 16th April 2019, Tuesday, 00:55 in the morning. This transit will also affect the other zodiac signs respectively. This transit will affect the lives of natives in multiple ways. Currently, the nation is witnessing the storm of upcoming elections and IPL 2019. This transit will definitely influence these upcoming events. 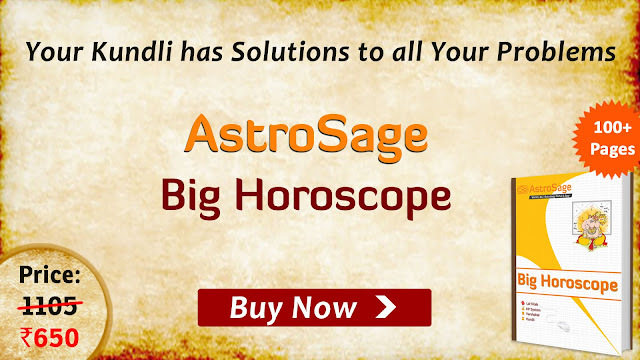 According to India’s kundli, its Lagna sign is Taurus and Venus will transit in the tenth house of this particular zodiac sign. In such a situation, Venus’ influence will give strength to the party who is in power currently and political parties or candidates with a feminist agenda will be favored during this period. Coming back to IPL 2019, this season will earn more popularity by the grace of Venus. It can be said because Venus will transit in the Aquarius, which is also the ruling sign of eleventh house as per Kaal Purush Kundali. This period indicates towards a rise in gadgets, entertainment and all sorts of luxuries and comforts.